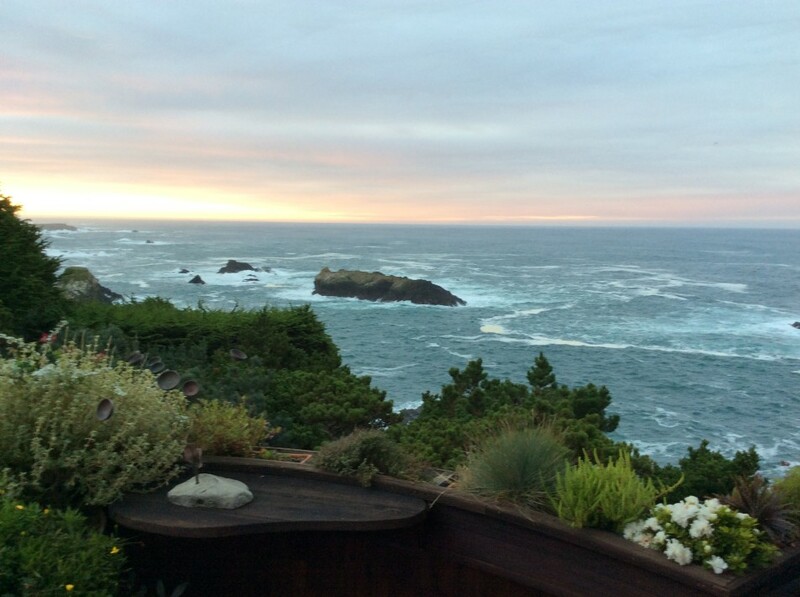 Discover the magic that is Mendocino! Spectacular scenery, dramatic ocean, the quaint artistic village with amazing restaurants, and more. 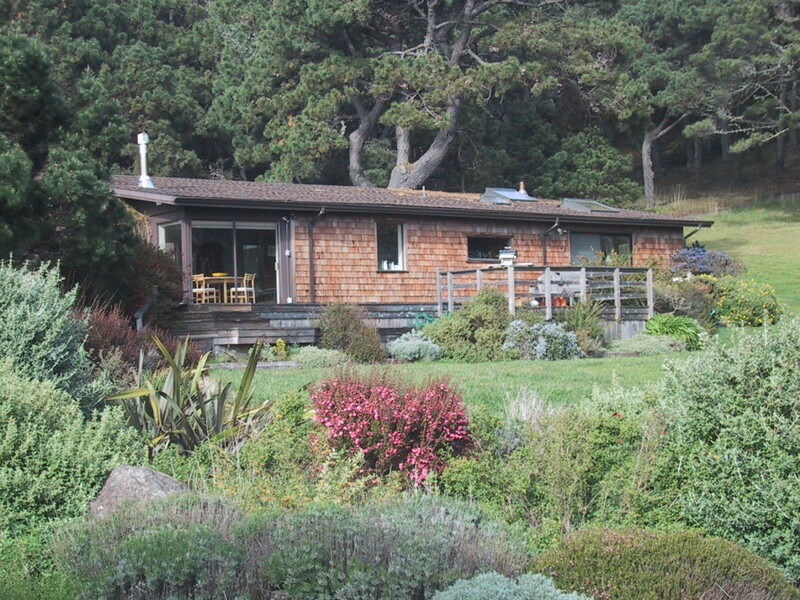 Located just 5 miles south of town, this vacation house with an ocean view sleeps 6. Master bedroom/bath with a king bed, Second bedroom/exercise room with a double bed, and a sleeping alcove with a queen sleeper sofa. 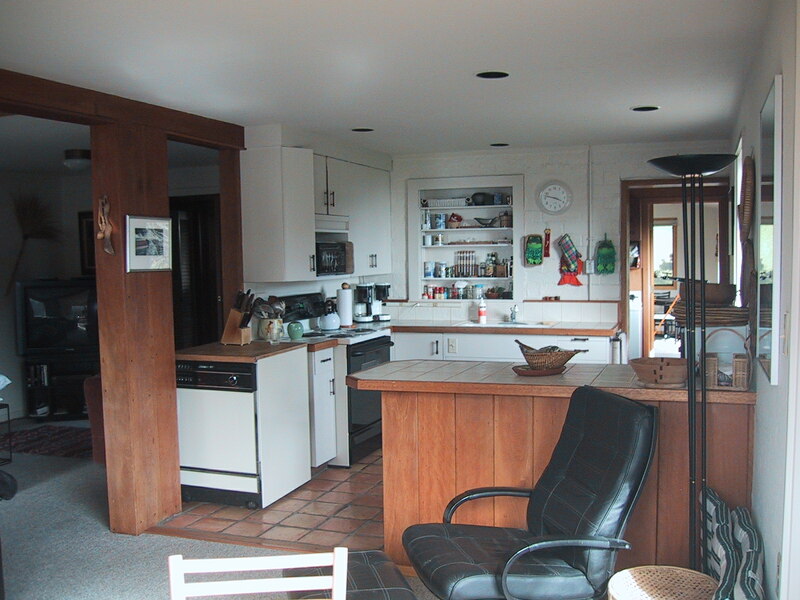 Fully equipped kitchen, living room and dining area. 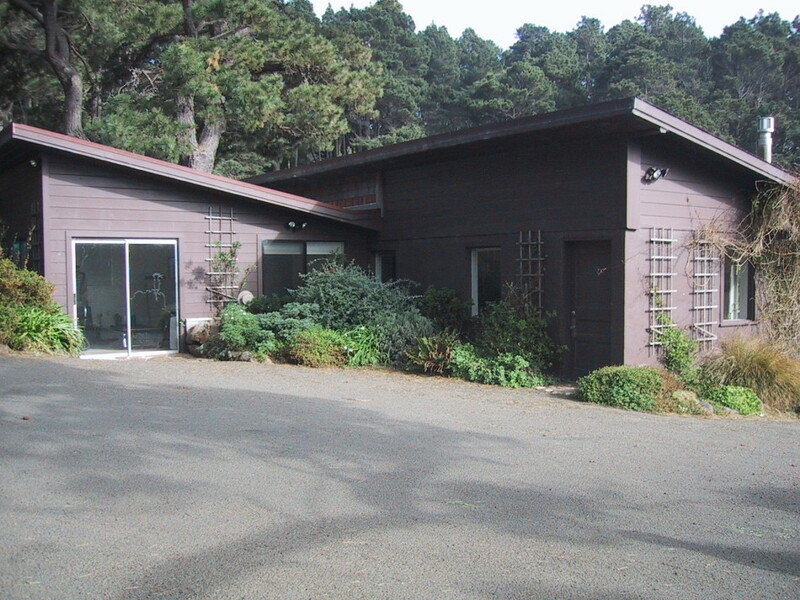 Located on a 6-acre property with spectacular views of the ocean and redwoods.